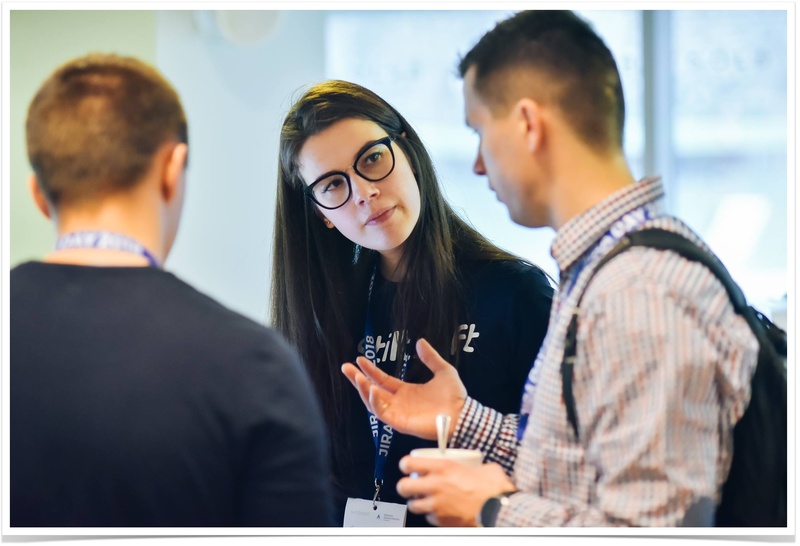 Jira Day became the first conference in our events calendar of 2018. 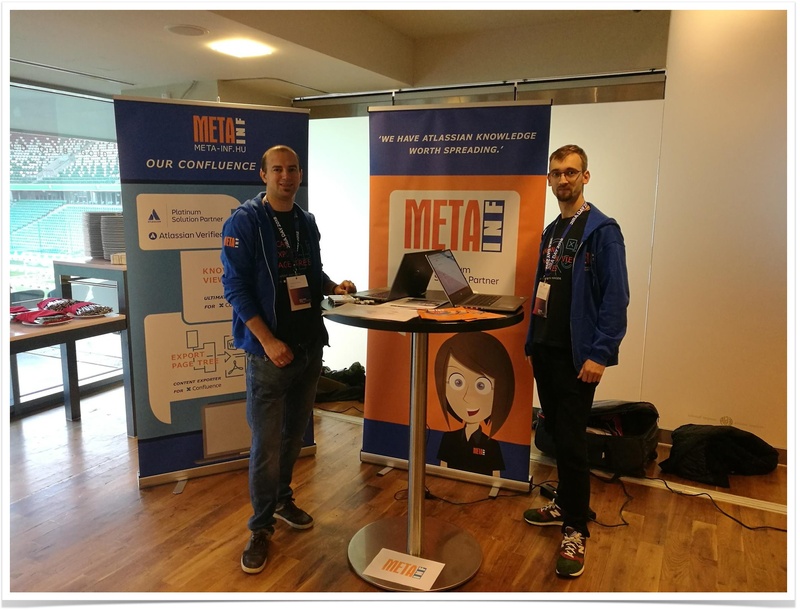 Jira Day is the largest conference in Poland dedicated to exploring Atlassian products (Jira, Confluence, and Bitbucket). 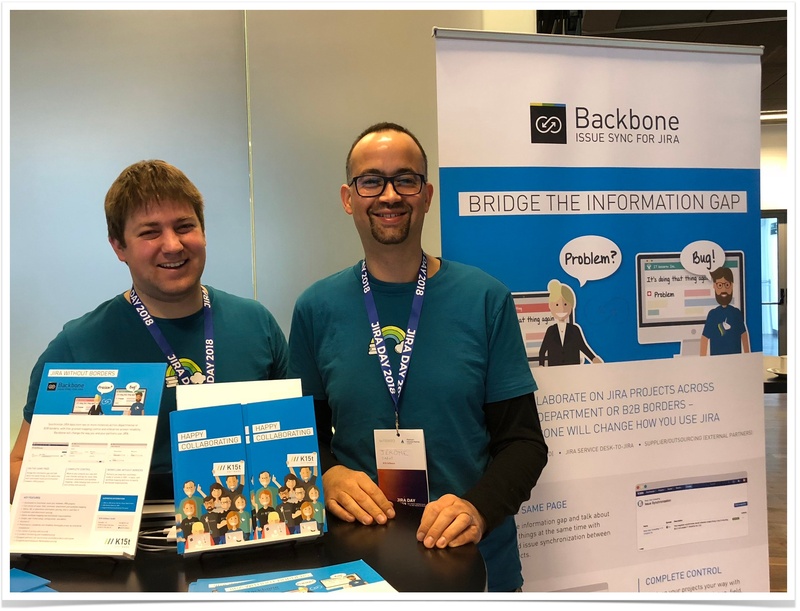 It is a great opportunity for Atlassian Partners from European countries come together and tell the attendees more about our solutions for Atlassian tools. 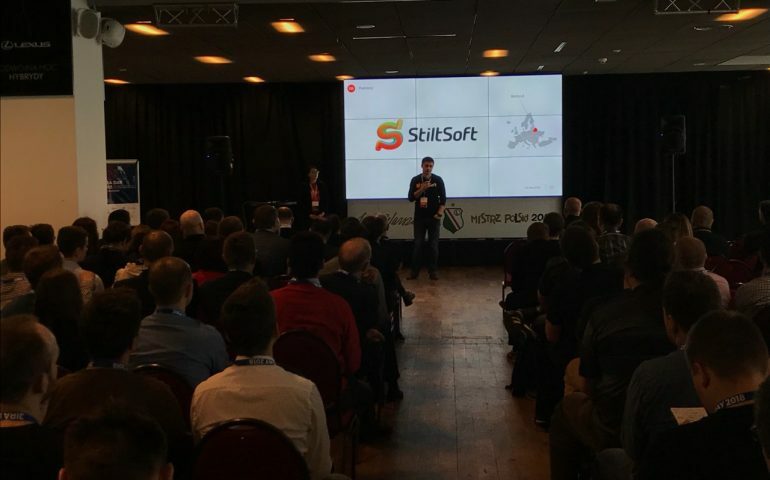 Jira Day gathered around 300 participants this time. 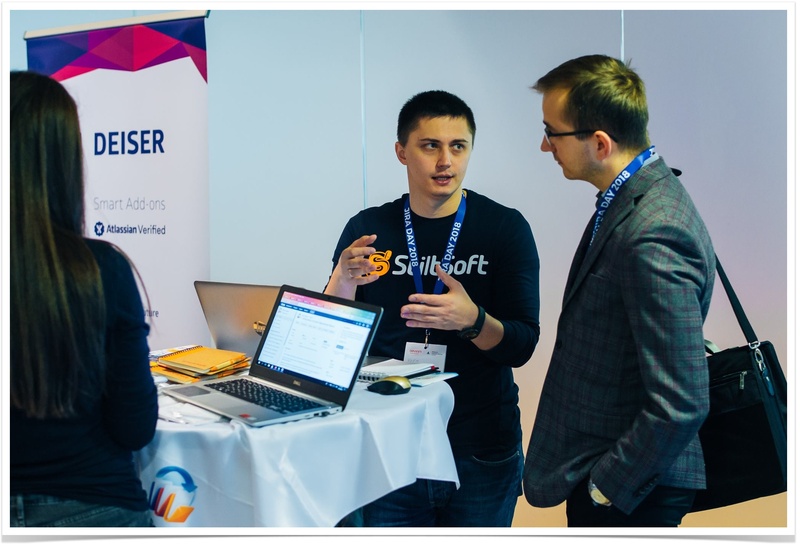 StiltSoft together with Meta-Inf, DEISER, RefinedWiki, Riada, K15t Software, SoftwarePlant, celix Solutions, Tempo, Communardo, catworkx GmbH, eazyBI, and ALM Works became the part of Jira Day 2018 this week. 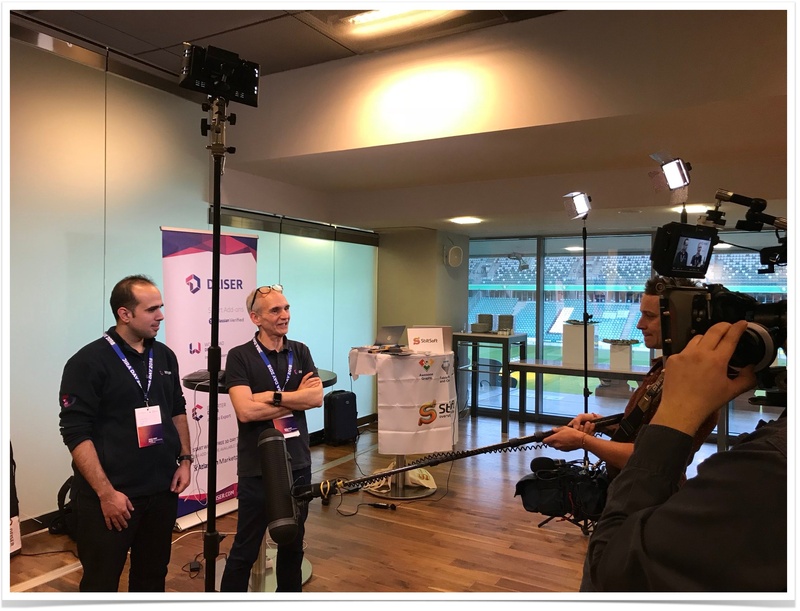 So we’ve just came back from this two-day conference in a great mood and want to share our impressions with our readers. 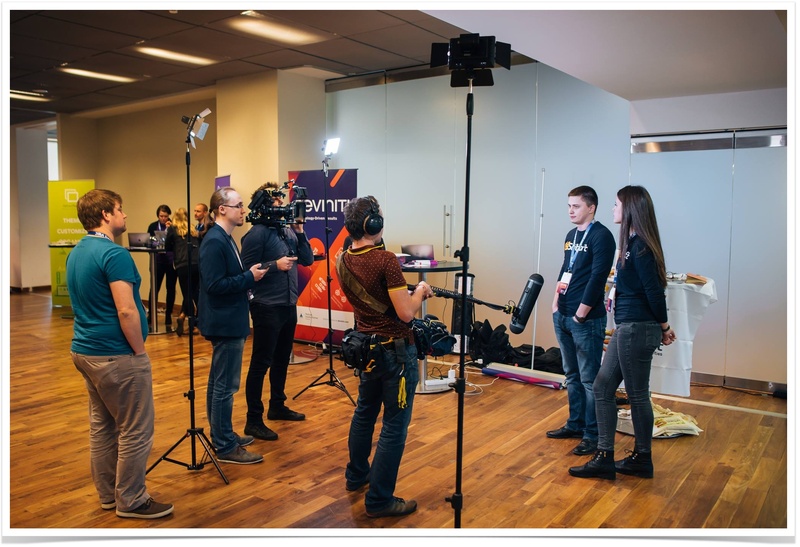 The announcement of the new name of InTENSO became one of the main news of the first day. 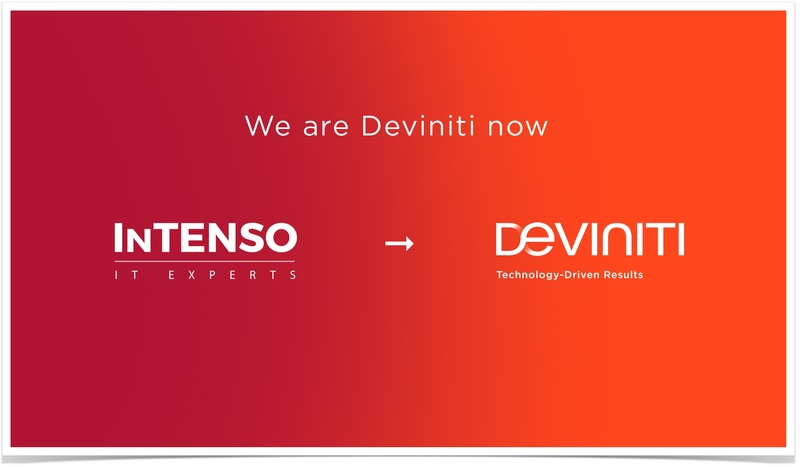 Now the company is called Deviniti. 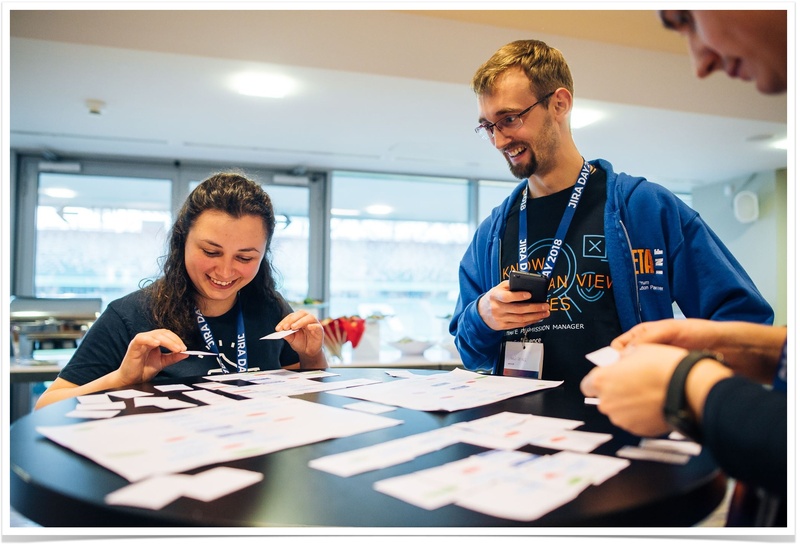 This word is a combination of two words that describe the current vision of this Atlassian Platinum Solution Partner better than ever: development and infinity. Devinity not only provides their customers with useful IT solutions but also helps their customers to succeed with the help of their products. 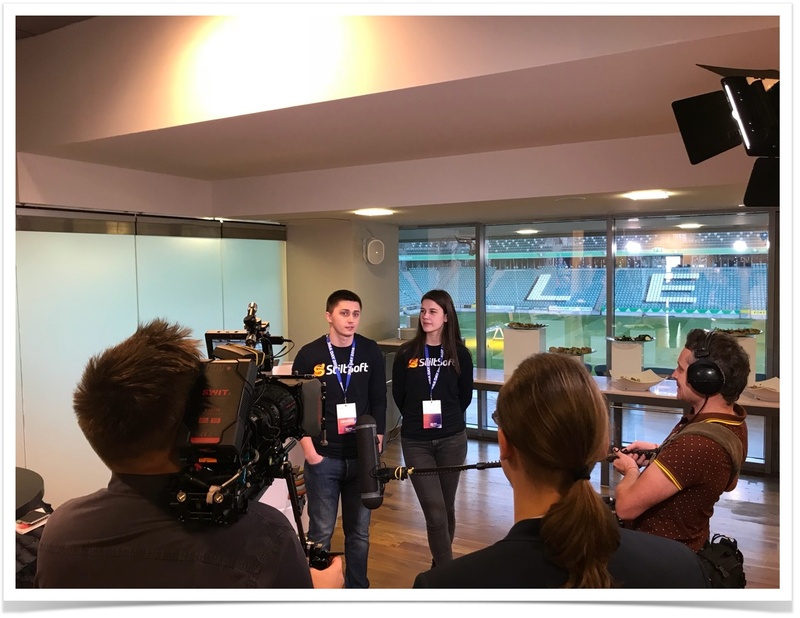 While we were thinking about how Atlassian products changed the world, the attendees met the brightest representatives of the Polish IT community who shared their expertise on the main stage and showed how Atlassian products help them in their work. 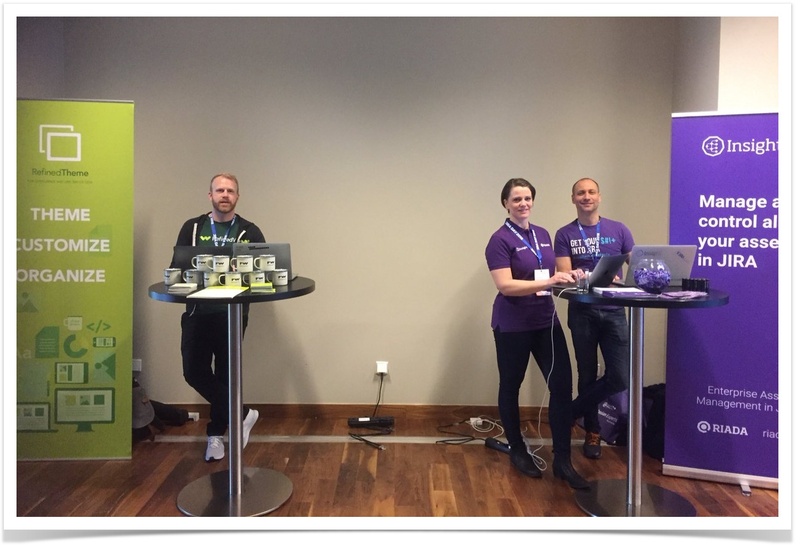 Also during the first day we had a great chance to meet our current customers and talk to all the participants who came to our stand. 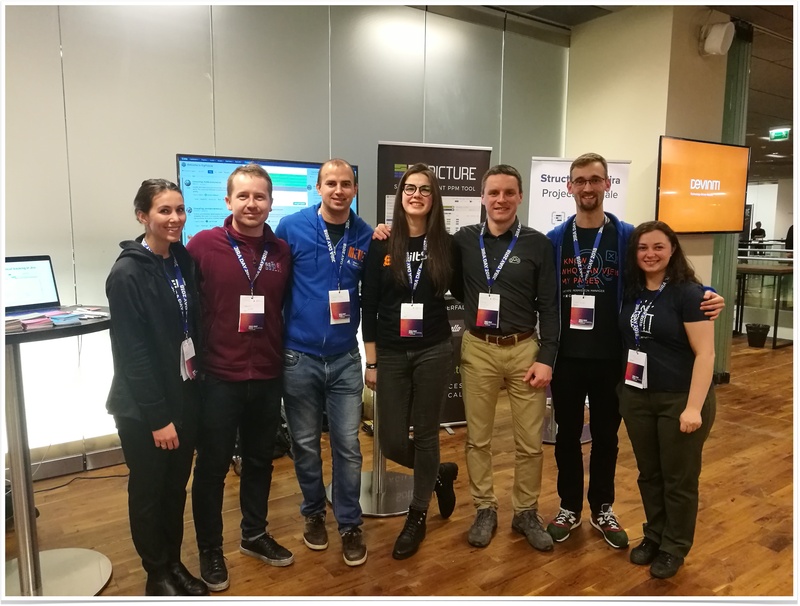 We were so glad to meet new people and tell them about the advantages of our apps. At the end of the first day all the participants went to a cool networking party that took place in The View bar. It was a nice place where everybody could relax, chat a bit, and have some fun. The second day was a day of workshops. 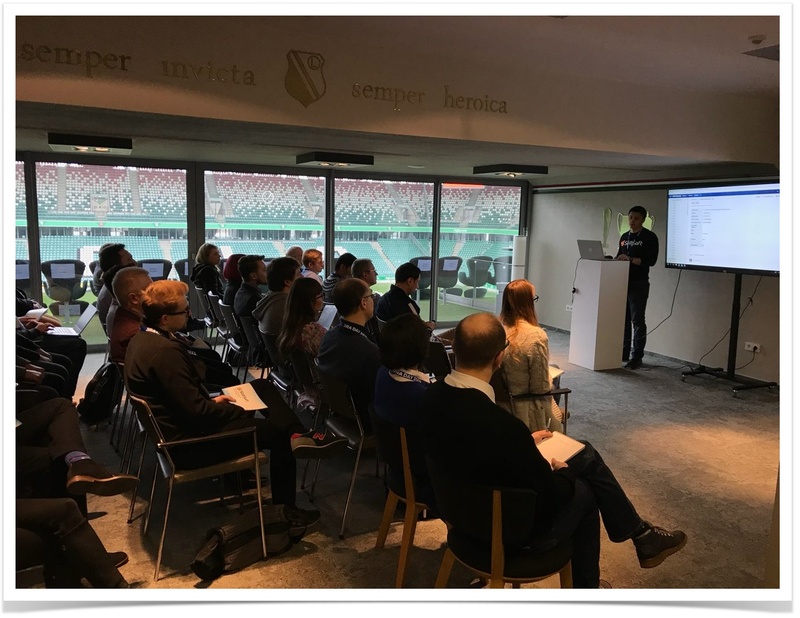 All Atlassian Partners shared their best practices of using Jira and Confluence and presented some real-life use cases. 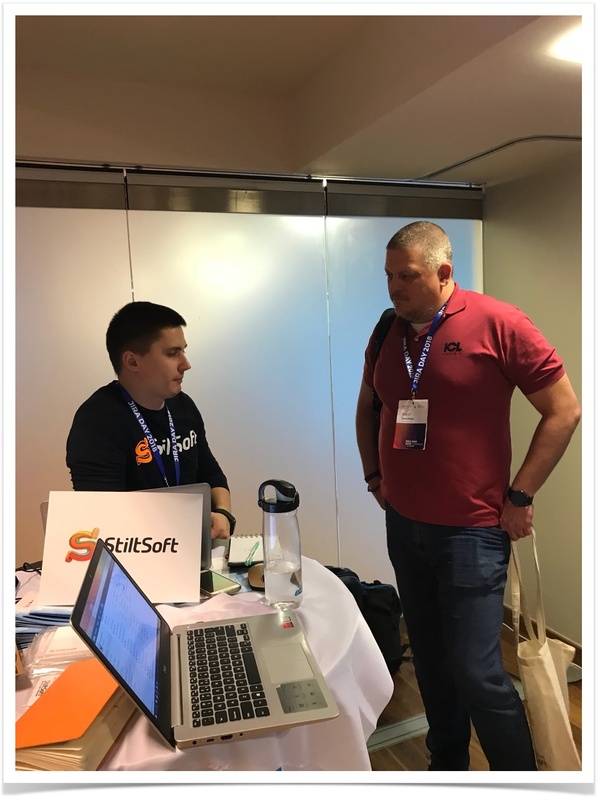 Vadim Rutkevich, a business analyst at StiltSoft, ran a workshop on project management and analysis in Atlassian Confluence. 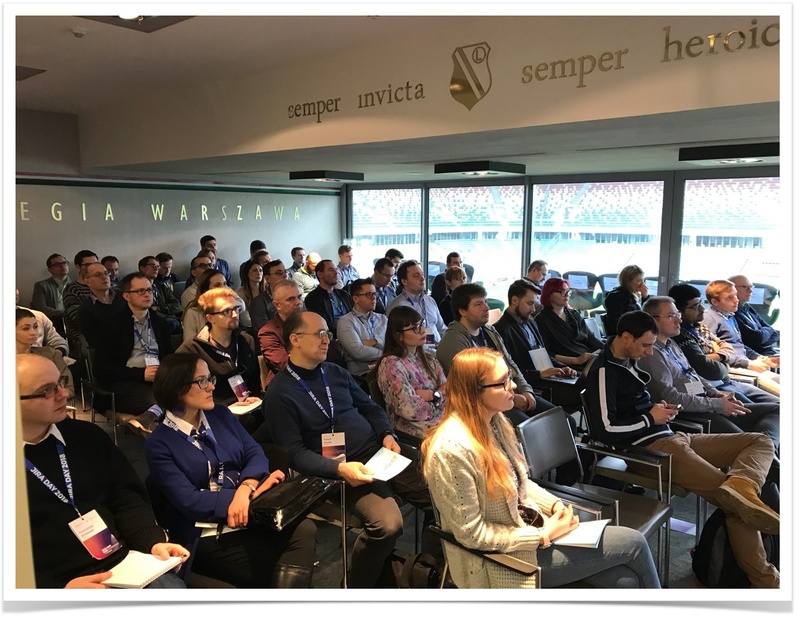 We had a full house and once again want to thank all of the participants for coming and being so active during the workshop. 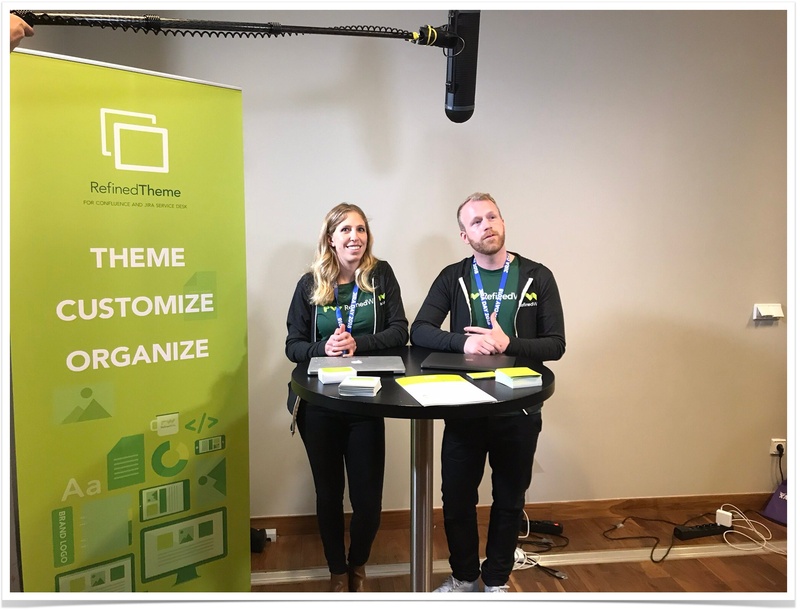 We wanted the attendees to find the best way to manage their project-related data in Confluence. 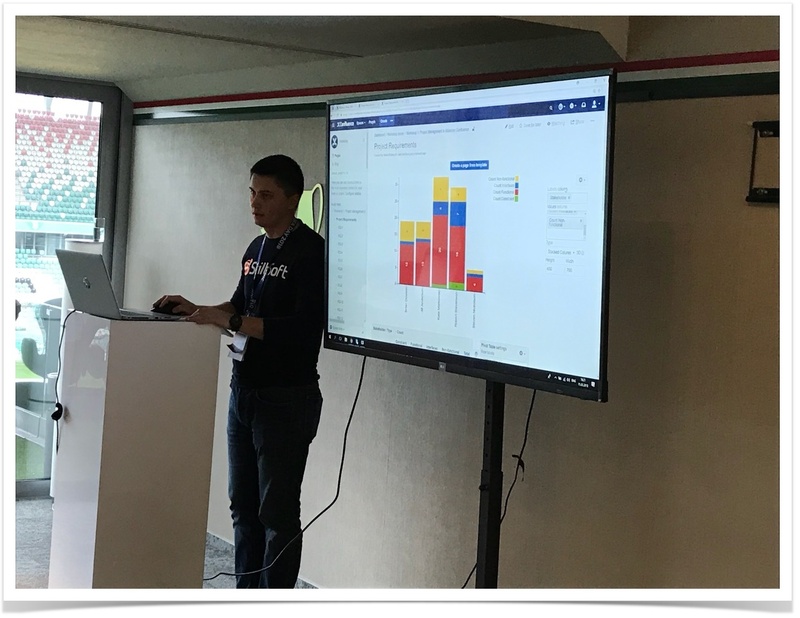 Everyone had a chance to see how our Table Filter and Charts app can solve the suggested challenges in real time. 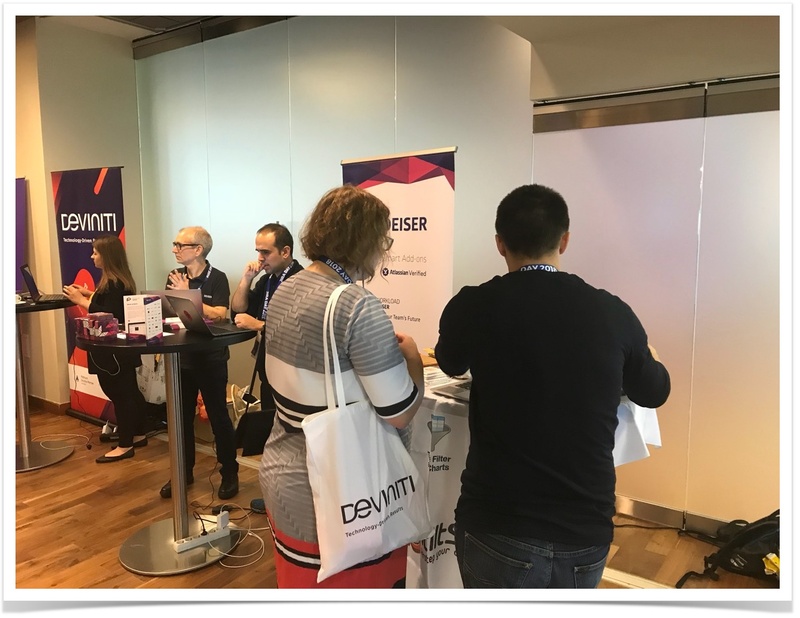 We want to thank the Deviniti team for a wonderful conference – it was really great and so well organized. 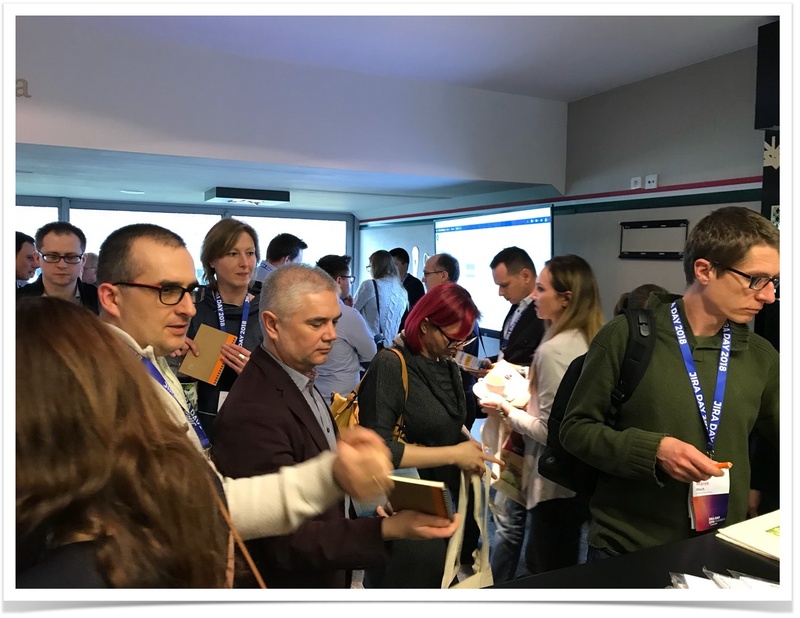 We really enjoyed the time spent with the participants and our colleagues! 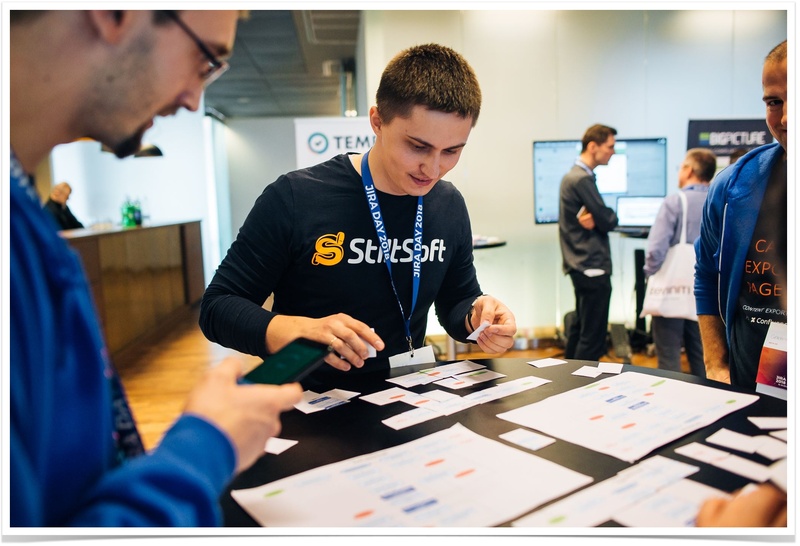 Upcoming Atlassian Events: We’d Love to Meet You!